Maktba News / Magazine PSD Template Created by Hazemtawfik. This templates have specific characteristics, namely: Maktba News/ Magazine PSD Template , that is unique and perfect to start your online magazine / News website , clean and modern design elements. It is suitable for news, technology, sports, politics etc . You can use this Maktba News / Magazine PSD Template on Psd templates category for blog, clean, dark, flat, magazine, maktba, modern, news, psd, technology, template, theme, white and another uses. 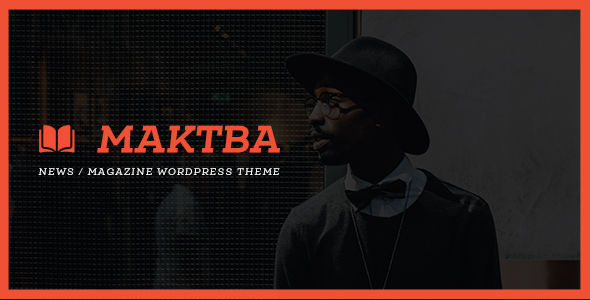 Maktba News/ Magazine PSD Template , that is unique and perfect to start your online magazine / News website , clean and modern design elements. It is suitable for news, technology, sports, politics etc . Please note :That Images on preview are not included.